Mr Herman LAM joined Cyberport as the Chief Executive Officer in March 2010. 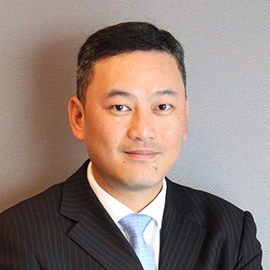 Apart from his role as the CEO of Cyberport, Mr Lam is also active in community affairs and industry development, serving a number of statutory bodies such as the Digital 21 Strategy Advisory Committee‘s Industry Facilitation Task Force, Honorary Advisor of the Hong Kong Computer Society. With a passion in inspiring the next generation with technology, Mr Lam shares his expertise as a member of the Advisory Boards for a variety of technology-related disciplines at various universities in Hong Kong. Cyberport is a creative digital community with over 800 community members. 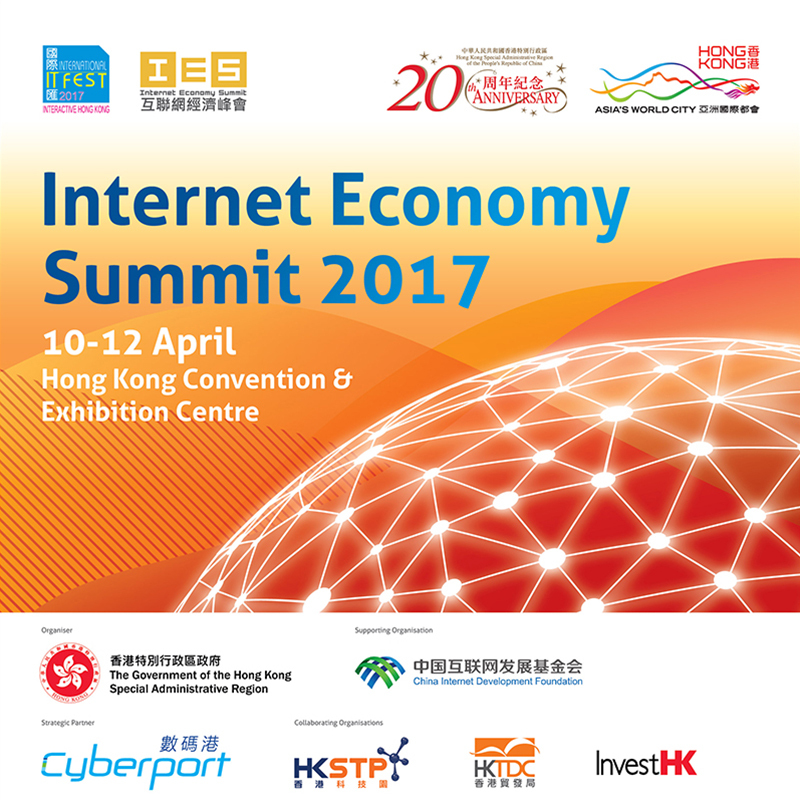 It is managed by Hong Kong Cyberport Management Company Limited which is wholly owned by the Hong Kong SAR Government. With a vision to build a legacy of entrepreneurial excellence that establishes Cyberport as a leading global innovation and technology hub, Cyberport is committed to facilitating the local economy by nurturing digital industry start-ups and entrepreneurs, driving collaboration to pool resources and create business opportunities, and accelerating digital adoption through strategic initiatives and partnerships. Equipped with an array of state-of-the-art tech facilities and a cutting-edge broadband network, the Cyberport community is home to four grade-A intelligent office buildings, a five-star design hotel, and a retail entertainment complex.